Thanks to Outdoors International and Outfitter Larry Zapanti for putting this hunt together on such short notice. GREAT JOB GUYS. Very much so, the outfitter provided an excellent hunting area. Not as far as I can see. he was very knowledgeable about the turkey hunting and the turkey’s travel patterns. He knew the lay of the land, and kept me informed of the changing weather patterns which is a must in the high country. Friendly and thoughtful in every way possible. I will go back to hunt with him again, something that I rarely do. 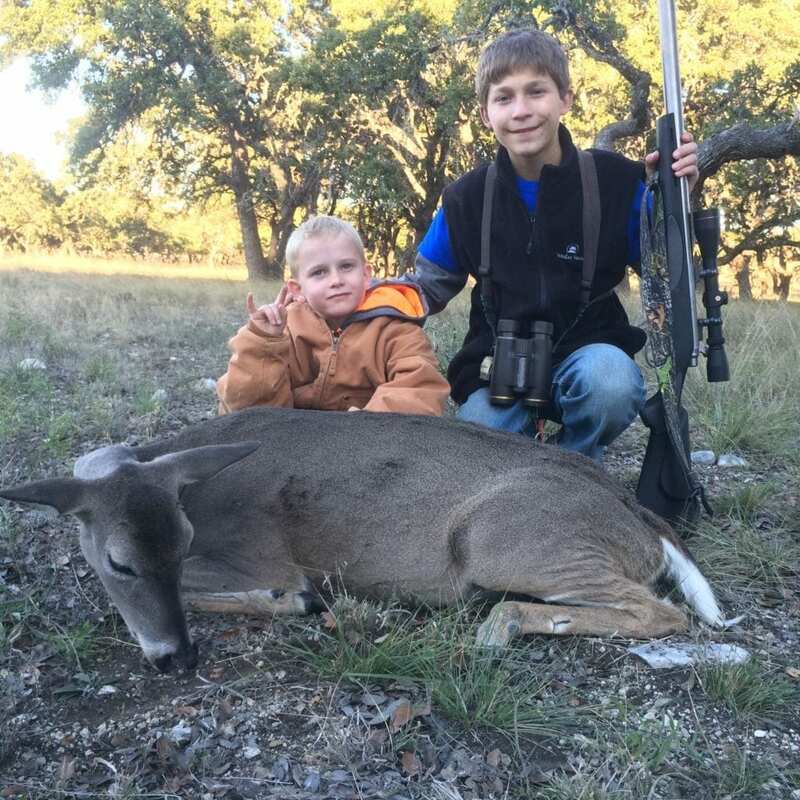 We arrived at our motel on Sunday afternoon and met our outfitter there and went out to the ranch I was to hunt and check out the area’s that he suggested that I set-up to hunt (this is a semi-guided hunt). Excellent sign in many spots. Hunted high up on top of a ridge on Monday all day long and missed a chance to take a gobbler as I had left my field glasses in the motel to save weight. Big mistake as I could not make out a beard until it was to late. Tuesday after rain kept me off the ridge and after talking with the outfitter, I set up in the “bottoms” and worked a good gobbler early but couldn’t get him away from his hens, and a little later called in another gobbler that didn’t have any hens and took the shot at about 35 yards. It is a good bird with the best spurs that I have taken on a Merriam’s. My wife and I did some sight seeing that the outfitter had recommended on Wednesday morning. Over all one of the best hunts that I have ever been on. Thanks to Outdoors International and Outfitter Larry Zapanti for putting this hunt together on such short notice. GREAT JOB GUYS. Don’t know for sure, but if I need something on short notice, you bet I will. The service was great.